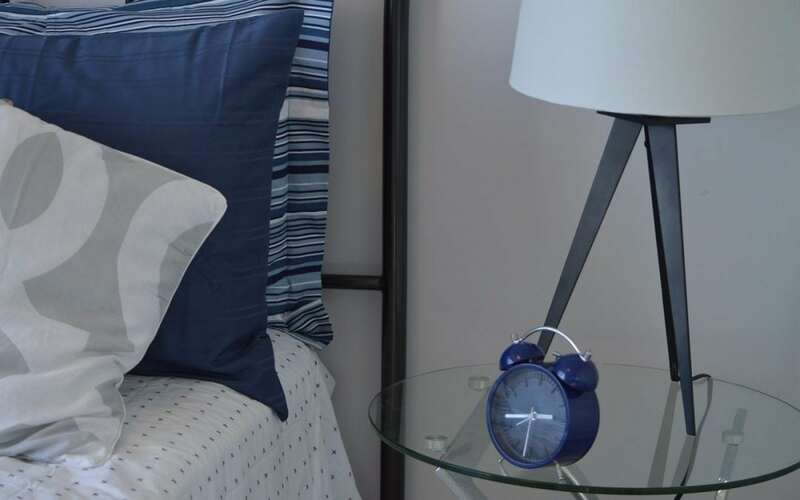 If you’re like us, your iPhone has replaced that old digital alarm clock by your bedside. But one way that the iPhone doesn’t match up is the ease of thwacking a big Off button to stop the annoying wake-up noise. 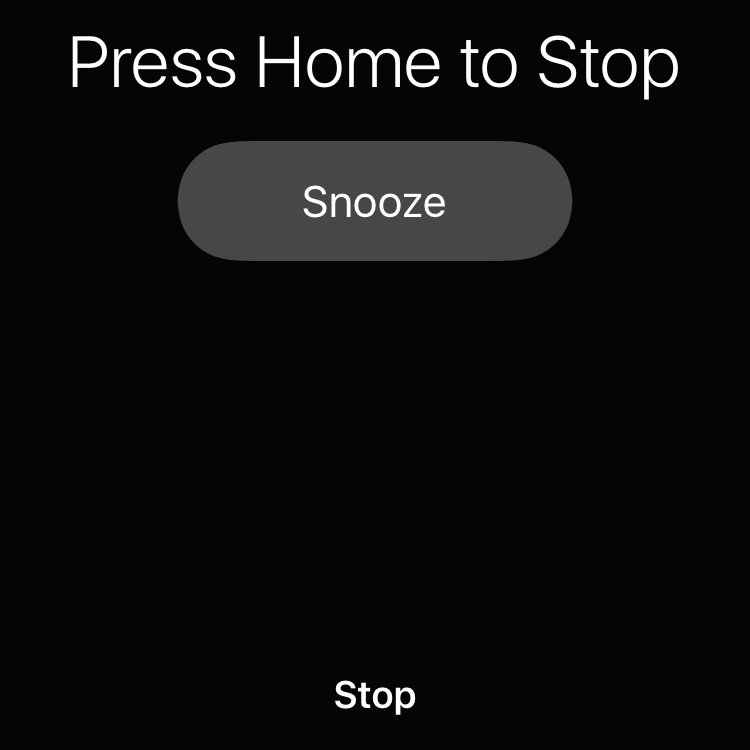 Happily, you don’t have to open your eyes and find the Stop button to silence the alarm—instead, just reach out and press the Home button.